Traditional bumper sticker? HARDLY! 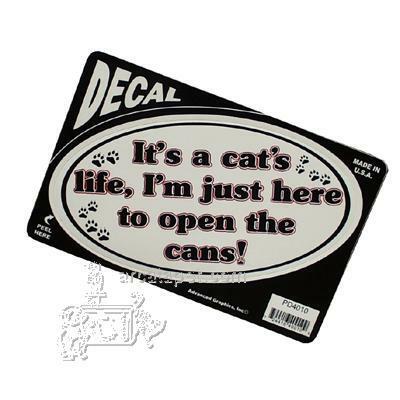 This oval shaped decal with its catchy phrase may very well become the talk of the highway and parking lot!